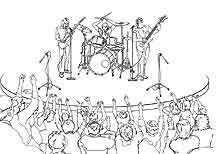 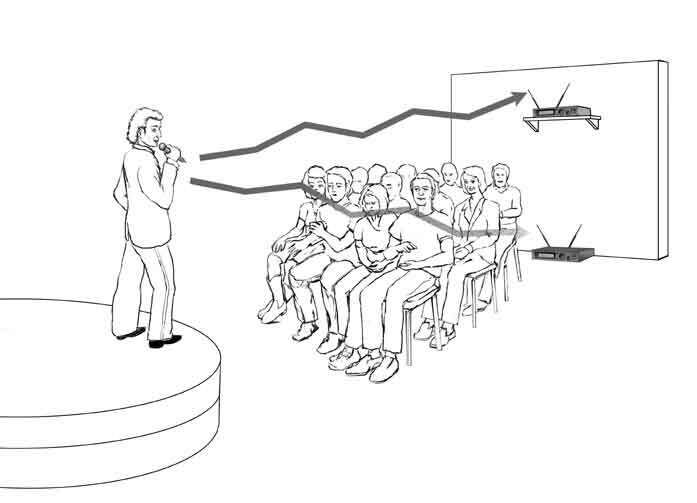 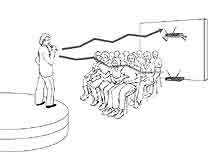 Click Picture to see Larger Image Instructional illustration for wireless microphone system placement in relation to the audience. 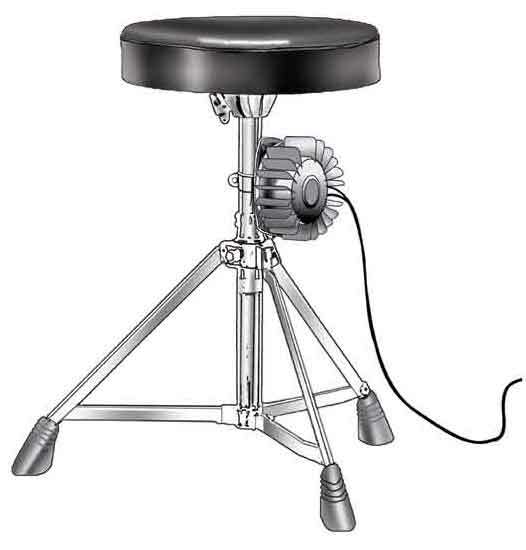 Full tonal illustration depicting use of bass shaker unit on drum throne. 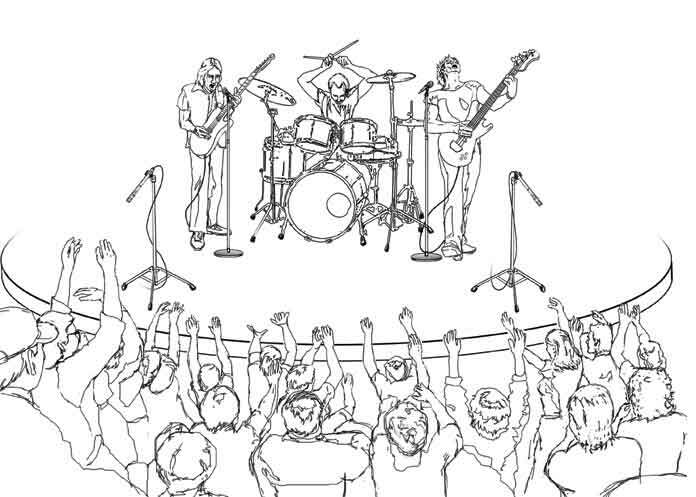 Suggested microphone placement for audience microphones during live recordings.